Click the link below to learn more about the DPYB 2019 All Star experience. Why play DPYB All Stars? How are DPYB All Star teams formed? If your player is selected to play DPYB 2019 All Stars? Each team is responsible for 9 Concession Stand duties. This applies to only the Pony, Bronco, Mustang and Pinto Kid Pitch Divisions. Please click here to sign up for a shift via Sign Up Genius. If the link does not work please copy and paste to your browser. Please note: there will be a $150 penalty for signing up for a shift and not showing up. Any changes to concession stand shifts must be completed at least 48 hours prior to allow time to find replacement or for others to claim that time slot. We appreciate your participation! If you have any questions contact: volunteer@dpyb.com. 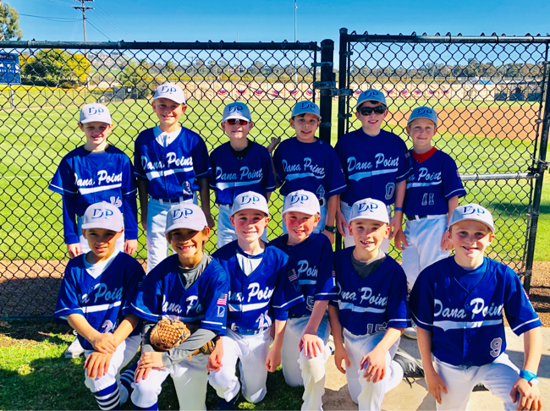 After a successful inaugural season of offering Select 10U baseball, the Dana Point Youth Baseball Board of Directors has approved offering Select teams in other age groups. A Select team will be comprised of DPYB registered players who have the desire to play a more competitive brand of Pony Baseball in a league format. The initial cost to play Select will be the same as to play in our rec division (see prices above). Our Select team(s) will play other Select baseball teams from Orange County in home and away games, twice a week (weekday & Saturday games), from March through July. Players will be evaluated during a skills assessment in late November or early December and you will get an updated status about a week after the evaluation. 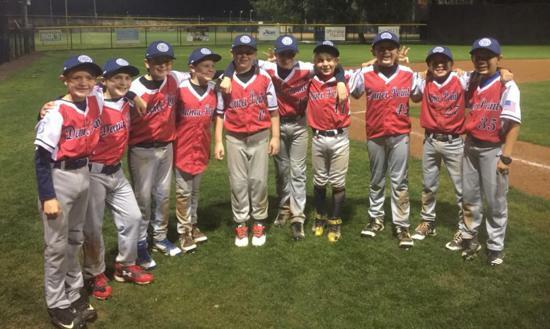 If your son is interested in playing on a DPYB Select team for the upcoming Spring season, please click on this LINK and submit the required info. We will contact you via email as soon as additional information is available. Please note that the formation of Select team(s) is contingent on sufficient interest. Shop for DPYB Merchandise on SquadLocker! Click "Shop now" on the banner below. Remember that famous Super Bowl commercial in 2011 featuring a young boy dressed as Darth Vader? He's DPYB's own Max Page. Read his story here! Download the Sport Ngin Mobile App! Don't miss another game or practice. Make sure to download the Sport Ngin mobile application so that you can follow all the action with your team and Dana Point Youth Baseball! If you would like to enable someone other than the primary Sport Engine account holder to receive DPYB emails, please click this link and follow these simple instructions. Due to privacy concerns, DPYB board members are not able access your account information or make any changes on your behalf. 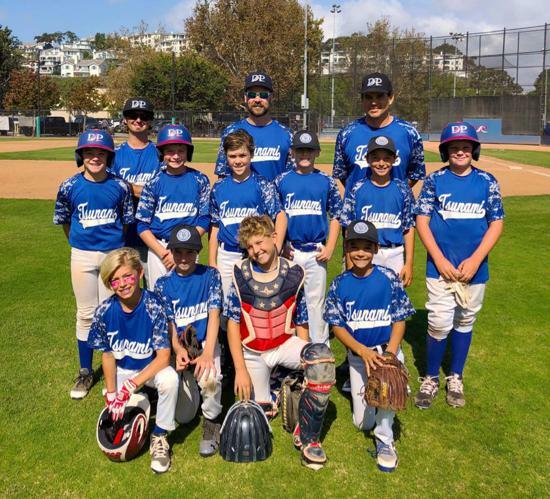 ©2019 Dana Point Youth Baseball / SportsEngine. All Rights Reserved.